INVERNESS, Fla. — A Florida airman first class who was seriously wounded in the Vietnam War was reunited with one of the two fellow troops who saved his life, 51 years after he was shot. 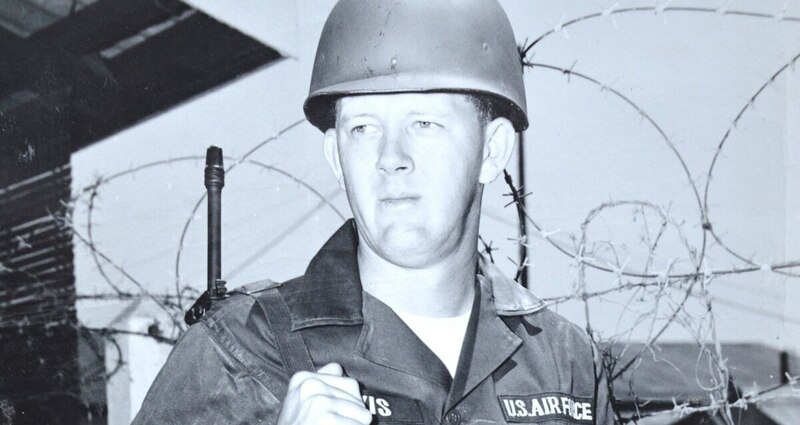 Lyle Davis of Inverness, Florida met up with Chuck Henry for the first time since Henry and Bill Trimble saved Davis' life by taking his ID car and taping it over a hole in Davis' chest. Davis didn’t get their names, and they didn’t get his, according to an account in the Citrus County Chronicle. The reunion took place in Albuquerque, New Mexico, and now Davis tells the story of how Henry found Davis after all these years. Henry says it was heartwarming to see that Davis had survived the attack and gone on to live a rewarding civilian life.